Rescue the Seizure Catcher helps our pediatric patients and their parents experience a positive in-home EEG with video study. Children can often feel anxious or worried about undergoing a prolonged EEG-video, especially when they do not know what to expect. Rescue the Seizure Catcher is there to educate, motivate and reward your child every step of the way. A positive experience helps your child to complete the study successfully. When EEG studies are successfully completed, your doctor will have the greatest diagnostic yield possible for a more accurate diagnosis. EEG Waveforms - Low artifact study capture by industry's best EEG Techs. Video Footage - Filming your child during waking hours and sleep to show your doctor how their body is affected during events. Audio - Whatever words or sounds your child expresses during an event will be included and evaluated. Patient Diary - Recording those events on paper will assist in the scanning and pruning of your child's EEG data capture. Event Button - When a typical event happens, simply press the button and record it on the Patient Diary. Easy Peasy. 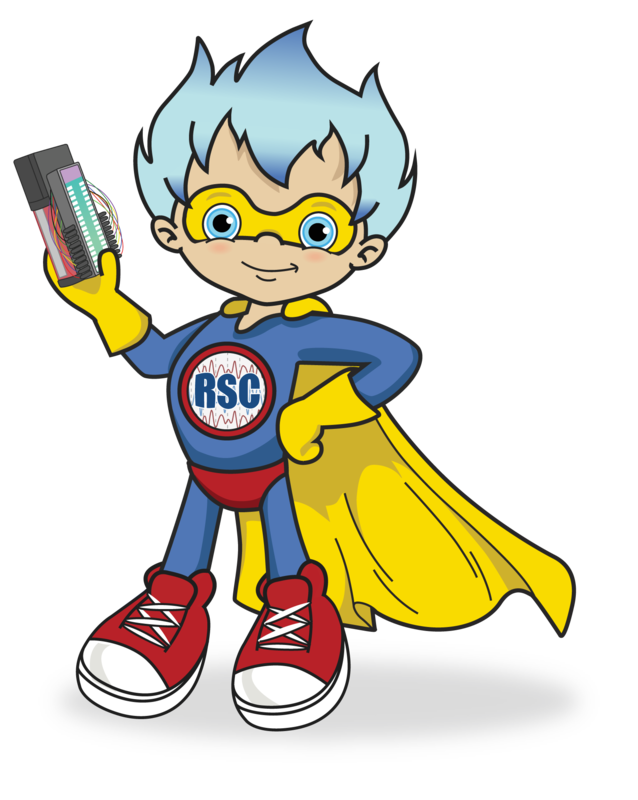 Rescue the Seizure Catcher will arrive at your home ready to help you and your child have the very best prolonged EEG-video experience possible. How does Rescue help your child? From the time your phyisican orders the EEG until the time of study disconnect, Rescue navigates children and their parents/caregivers/guardians/families through the process. STUDY SET-UP: RSC’s EEG Technologists are ready to break down the walls of fear and transform the EEG study into an exciting experience. 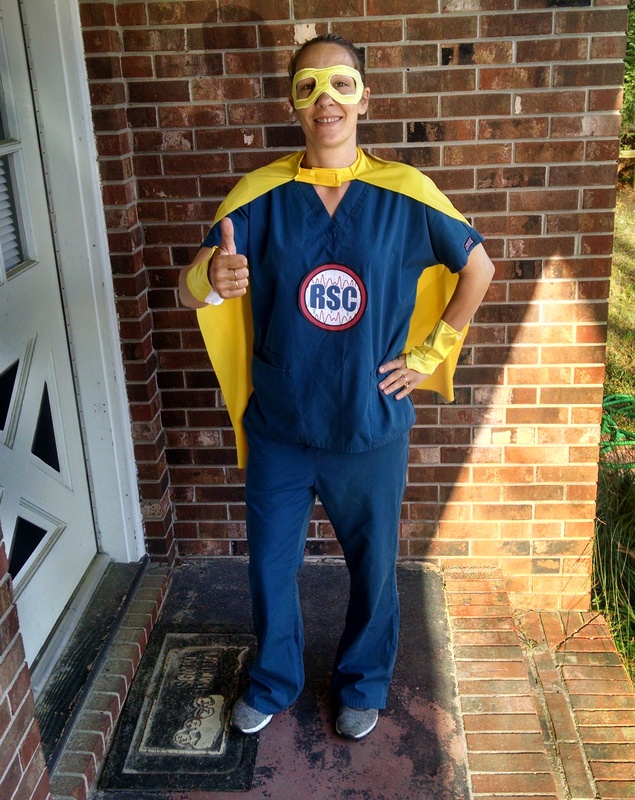 Our Technologists are encouraged to wear a colorful cape, yellow arm bands and mask, similar to Rescue’s, while at your home. DURING THE STUDY: Rescue leaves the EEG set-up by providing your child with a special sticker chart as a reward for achieving certain milestones during the study such as staying on camera, using the patient diary, etc. STUDY DISCONNECT: Rescue returns to your home to conduct the study disconnect. 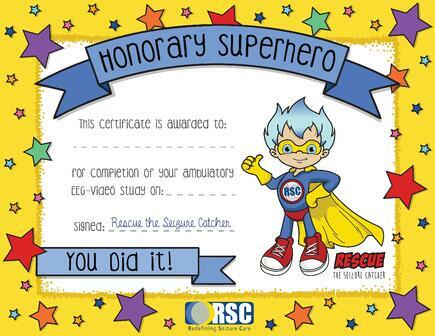 After all leads are disconnected, your child earns a Certificate of Completion, signed by Rescue that declares they are now an official Honorary Superhero for a job well done! Help Your Child Achieve a Successful EEG Study!